You can purchase your ticket on Eventbrite here. RSVP here on Facebook. Activist Filmmakers Bootcamp - led by Erica Ginsberg of Docs in Progress, So You Want to Make a Documentary? Before you turn on that camera, there are some important things you need to plan to make your film more assured of success. In this session, we will review ways to define and refine your story idea, find and approach potential characters and interviewees, scout locations, put together a production team, and develop a production schedule, shotlist, and budget. This two hour seminar will help get you started! We will also have four experienced documentary directors, who will screen pieces of their work and discuss the real world issues facing doc filmmakers - and how to solve those issues and make your film. 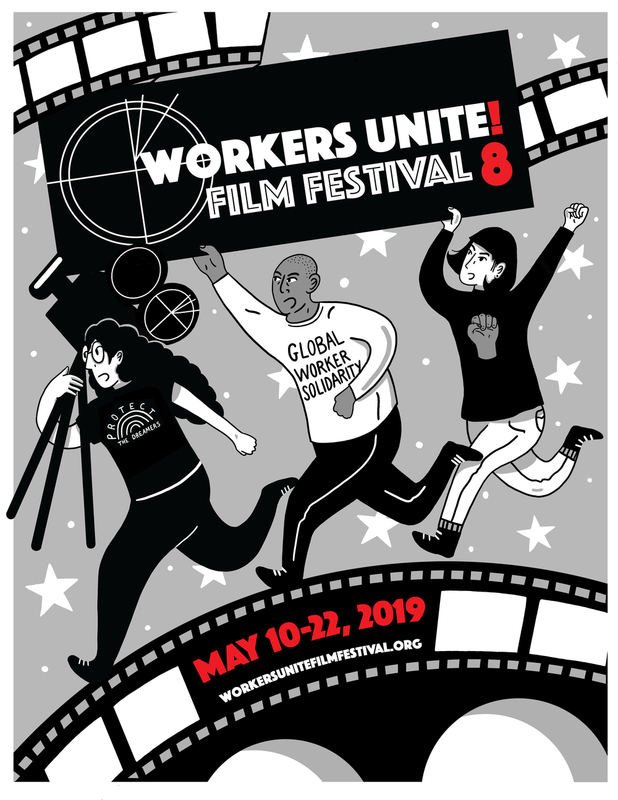 Featuring directors Kiley Kraskouskas and Michael Blaine (Dear Walmart, a film about organizing Walmart workers); Annabel Park & Eric Byler (Story of America - From Bloody Sunday to Moral Mondays); Justin Thomas (Truth Through a Lens, the story of CopWatch in Brooklyn, NY); and Lance Kramer (City of Trees). Several works-in-progress will be presented throughout the afternoon. Don't miss out on this unique workshop, and purchase your ticket here. RSVP here on Facebook.